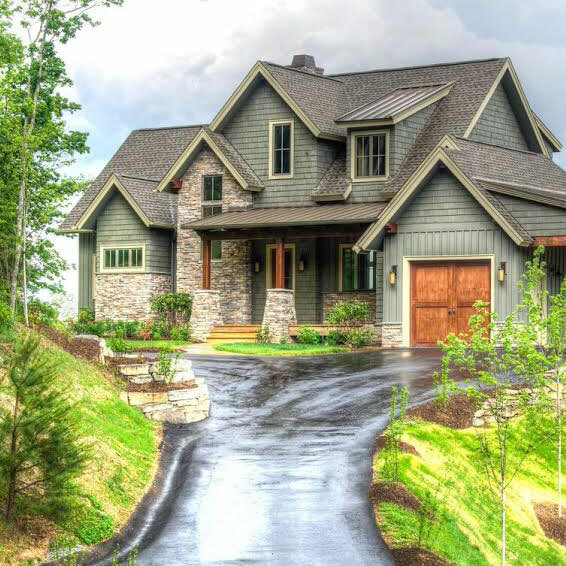 Salem Windows & Doors (SW&D) is a local, family-owned and operated business that is rooted in integrity and the belief that every project should be completed as if it was in our own home. Founder and President Ben Heinsohn has, from the beginning, employed a business model that prioritizes quality products and customer satisfaction over cheap fixes and quick growth. Salem Windows & Doors wants each job done right, and its staff is knowledgeable, down-to-earth and committed to meeting customers’ individual needs. Prior to starting Salem Windows & Doors, Heinsohn was the Operations Director for another window and door company where he had started and grown its commercial division. In 2008, when the subprime mortgage fiasco crippled the housing market, that company closed. Who would think it was a good idea to start a new construction supply company in the midst of that economy? Ben Heinsohn! Turns out, he was right, and in October 2008 Salem Windows & Doors was created. That positive outlook and entrepreneurial spirit are part of what continue to influence SW&D’s culture. 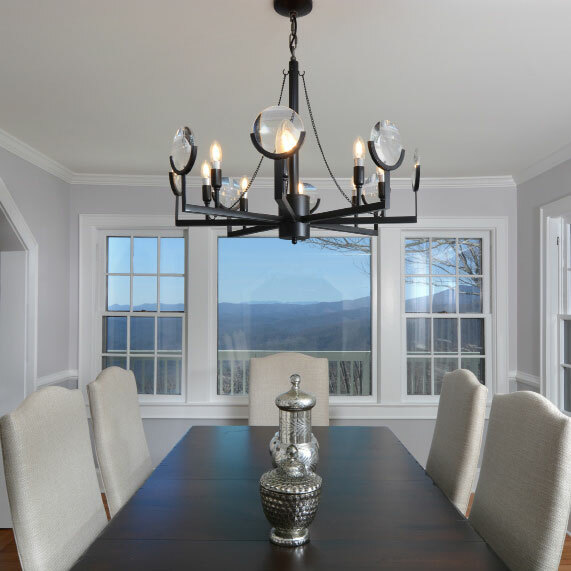 Today, Salem Windows & Doors is the premier specialty window and door supplier in the Piedmont Triad, and it has also worked heavily from Burlington to Boone. Its expansive showroom in Kernersville, NC (between Winston-Salem and Greensboro) displays a variety of products, including scenic bi-fold and multi-slide doors; as well as solid, all-wood front doors; and aluminum clad, fiberglass windows with wood interiors. We hope you’ll stop in to see our products. If you do, you’ll be greeted by our old, sweet dog, Hope.